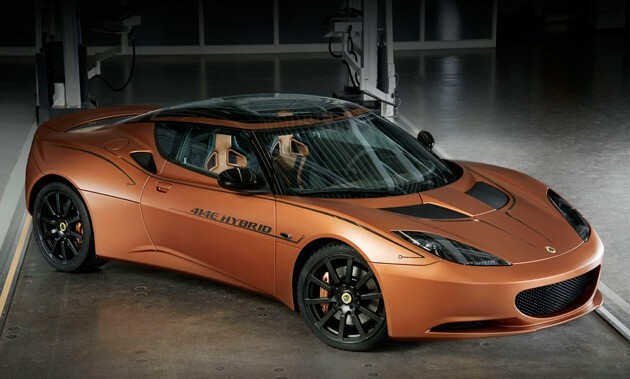 Lotus will unveil two heavyweight front-engine hybrids at 2010 Paris Auto Show..
Making good on their word to introduce more hybrid vehicles, Lotus announced that the British automaker will unveil a pair of heavyweight front-engine Lotus hybrids. One will be a four-door hatchback in the style of the Porsche Panamera. The other will be a two-door coupe.